From the cafe’s terrace, a breathtaking view of the Ampang Jaya skyline is stretching into Kuala Lumpur, that meets the eye with the multitude buildings, houses and skyscrapers dotting the landscape! Prominent in the background are Menara Kuala Lumpur and Petronas Twin Towers with the growing city and its suburban areas in plain sight. 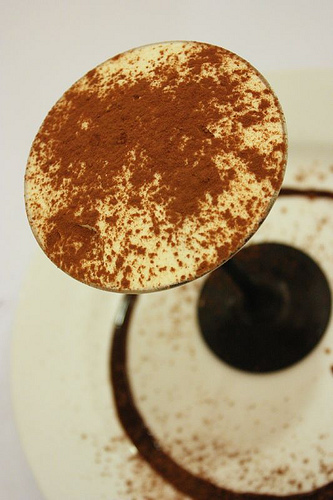 With only some minor quirks here and there, Buonasera is still a decent place to go for some authentic home cooked Italian food. 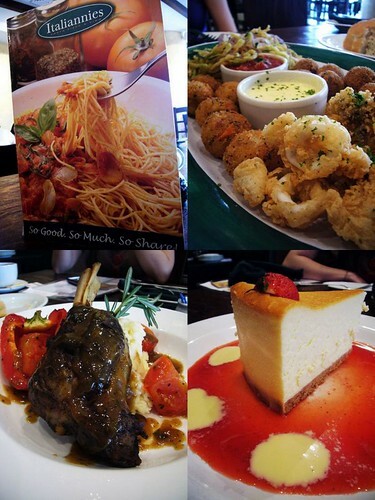 The pork dishes fare better and the desserts are to die for! If you are coming from Federal Highway, go up the ram and turn left after you see PJ Hilton on your left. Turn left at the traffic light. Go straight and turn right at the traffic light when you see CIMB on your right. Go straight till the end of the road and turn right. PJ 8 Avenue is on your right. I believe Cristang needs no further introduction because the restaurant itself has been blogged to death. Located at PJ 8th Avenue, Cristang is often referred as neh-that-secluded-restaurant-famous-for-their-petai-pork-burger-and-fried-nasi-lemak- arrrrrrr. I love meat. The smell of it cooking can fill me with desire, and I find its juicy, rich flavor uniquely satisfying. 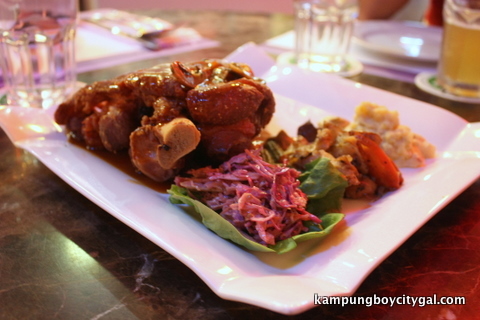 So does my man – KampungBoy and Dad who loves meat. There isn’t any other better way than to celebrate their big day with a porky lardy splendor dinner. Just forgo the prim and proper and go straight for the tried and true – Dave’s it is. There is no need to leave your conscience at home as you give in to that sinful pleasure of a delicious sweet treat at Dessert’s Bar. Here, they have thought about what constitutes a healthy dessert while retaining the yummy factor in it. 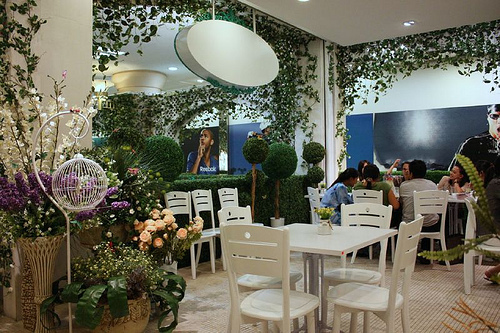 In all honesty, Garden offers above all excellent ambiance and services with mediocre food. We do appreciate the chefs’ effort in incorporating the freshest ingredients, but taste wise, there is room for improvement. 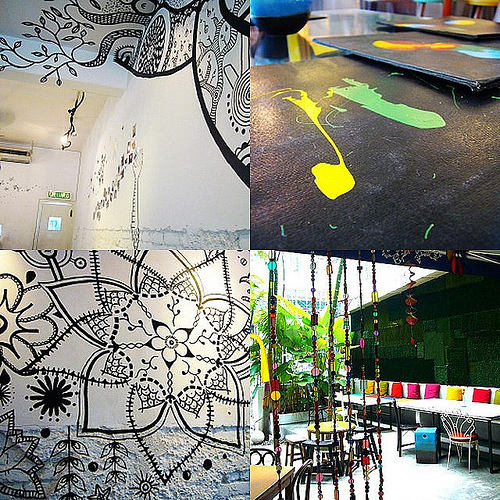 We really like Garden and think that it is the perfect place for a date and it would be fun place for a crowd celebrating special occasions too. I think that with constant somber musings on recessions, downturn and credit crunch playing over our ears every day, it is time to tighten our belt a little bit. No more fancy/fine dining but for that little treat of a hearty Italian fare that is light on the wallet, Italiannies would be the obvious choice. 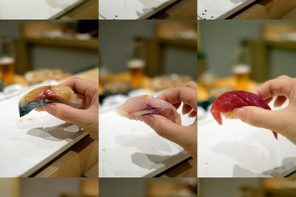 With quite an extensive sake list, Ikaya Ichiban is a no-frills place to meet up with friends for a pint and bite. We’ll come back to check out the other items in the menu for sure. 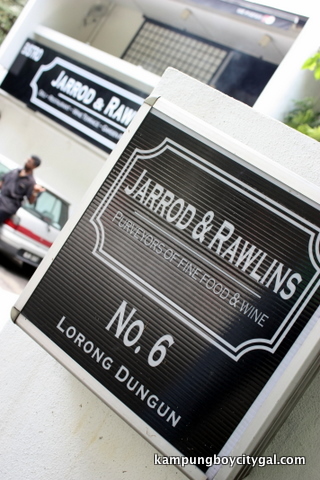 As the purveyors of fine food & wine, Jarrod & Rawlins has been serving only the best food and wines with warm friendly services for the past decade. We were so excited about the new menu, knowing that it will only get better and tastier. 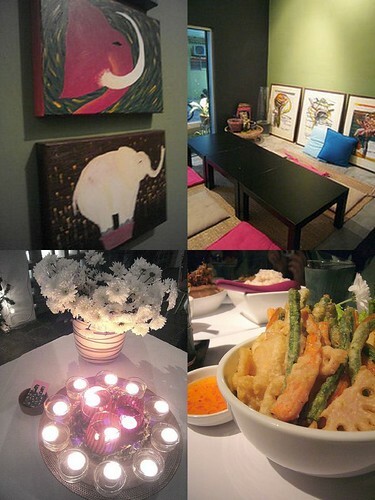 My Elephant at Happy Mansion has a look of elegance sophistication with some small little details such as daisies, candle light and cute elephant painting. The quality of food has somewhat wavered due to the large crowd. This has not hampered our enjoyment because the award giving ceremony was far more interesting. We’ll definitely return for the ala carte menu due to positive reviews from other floggers’ previous visit. Ole Ole Bali is a Balinese themed restaurant (duh!) 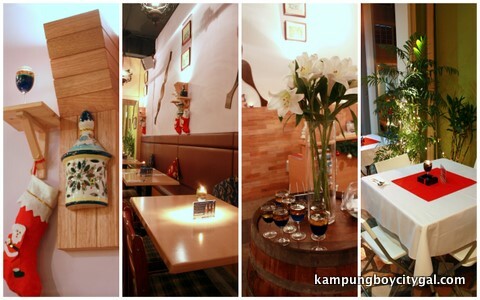 that serves authentic Balinese cuisine and also a small selection of Western food. 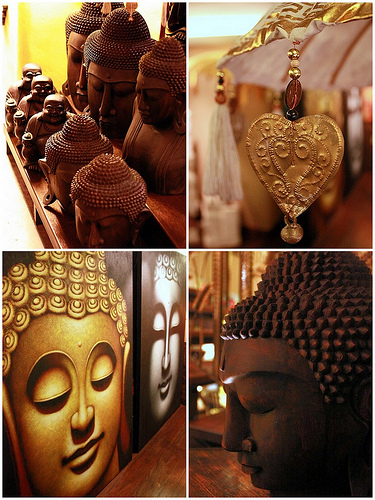 The interior of the restaurant features many arts and crafts, decorations and handicrafts made with Buddha theme. 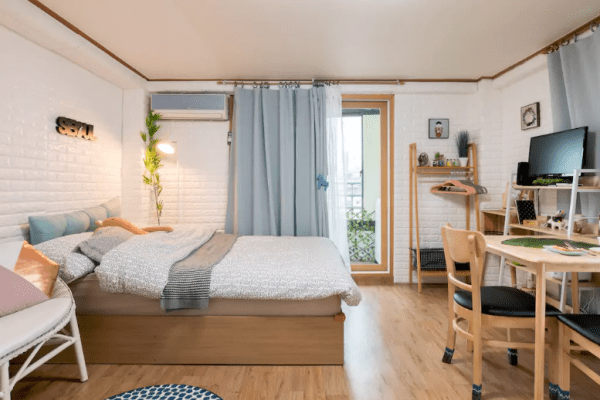 One can choose to dine on the outdoor patio with long woden benches and soft pillows or inside the air-conditioned room. 5/5 ratings for the ambiance, service and food. 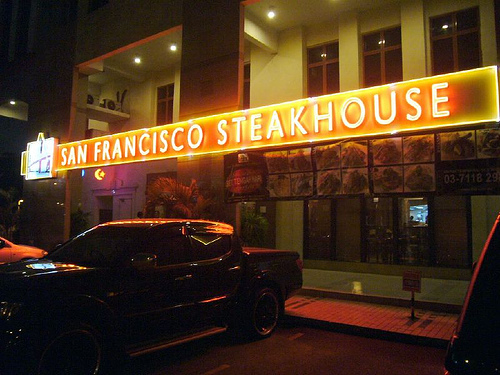 The gracious ambiance and the juicy cut of steak are the factors that make our evening a memorable one. 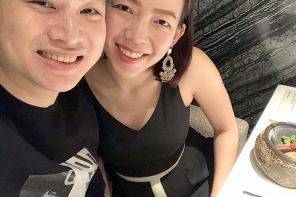 It was such a pleasant dining experience with good food, classy interior and great companions like Vkeong, Yi Wen and Rainie. 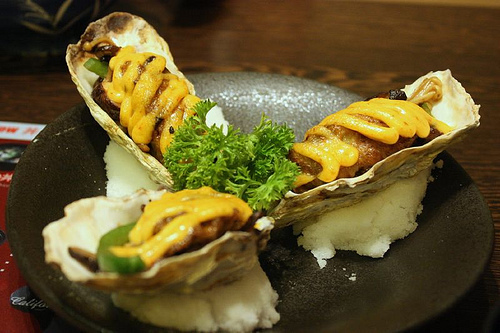 We love the Oyster Sashimi, Trio Salmon Sushi, Salmon Kimchi Nabe and Idako Mentai Cunkan so much that it’ll definitely warrants a third visit! 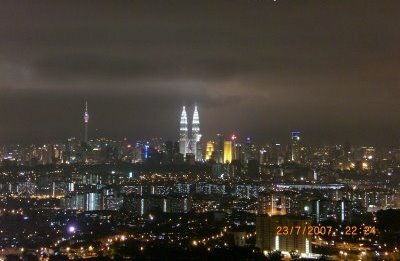 The breathtaking view overlooking KL city is stunning! 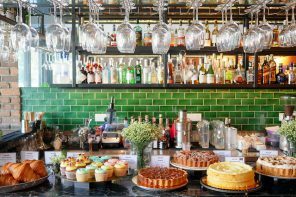 It was also named Best Malaysian Bar by Malaysia Tatler last year. 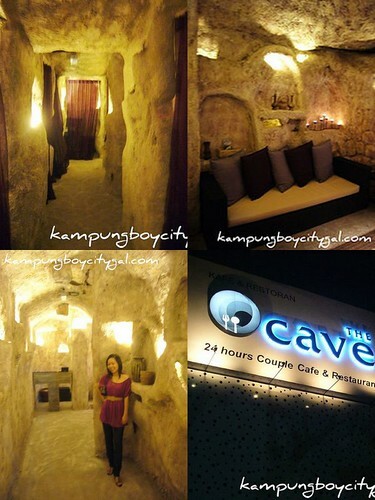 All in all, I love the cave-theme interior but the menu has failed in keeping with the theme. Imagine having CKT at such a nice place. The food was rather disappointing too; I can’t be so mean because they are still fairly new and probably need some time to ‘settle down’. 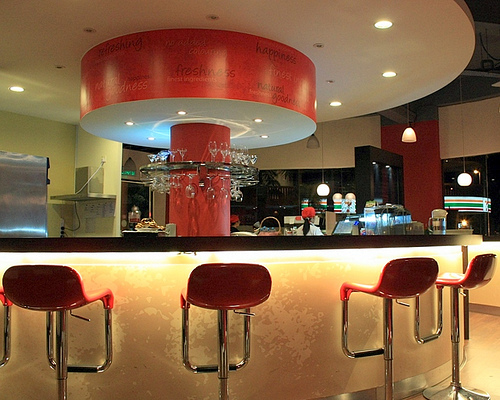 It would be a great place for chilling out and drinks, but if you ask what about a proper meal? All I can say is let’s just see how thing goes then. All in all, Yogitree is a very charming, relaxing restaurant with excellent food so go with an empty stomach because you will leave with you belt open. 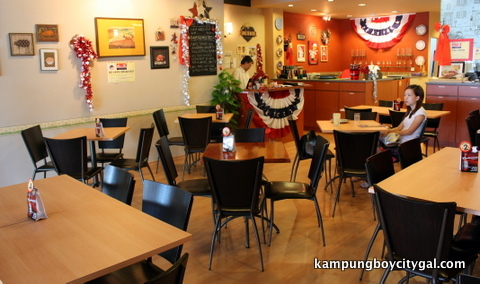 It has totally changed KampungBoy’s perception towards healthy eating too. Healthy food can be as mouthwatering as creamy pasta or a sumptuous pork burger if it is done the right way. * The list was painstakingly compiled by the author of KampungboyCitygal. Please credit the source for any images/articles taken. * The list referred to only places that the authors have actually been to and compiled based on their personal preferences and opinions. 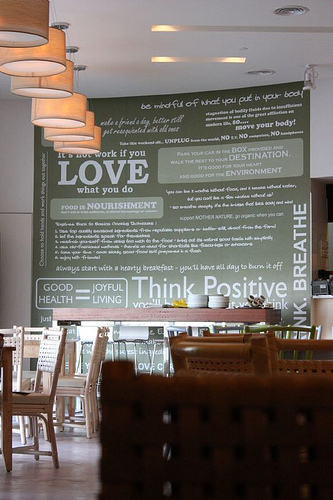 For restaurants that we have been to, sans the blog posts, pictures were taken from other sources with link backs. * Price and quality might differ from the Big Day itself. Please dial to inquire about the menu before proceeding with reservations. See also Valentine’s Day Dining Guide Part I – The Luxe. 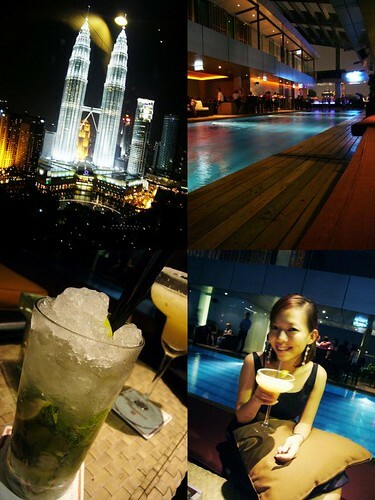 great work i remember your excellent one last year too;) .. but erm, sky bar is not budget wor.. is it? Those are the places you blogged about, from your various outings with KgBoy, and your gang. Have a great CNY and V-Day this year. .-= J2Kfm´s last blog ..Mid-week Roast Pork Cravings =-. WOW, this is a wonderful guide. Very helpful. 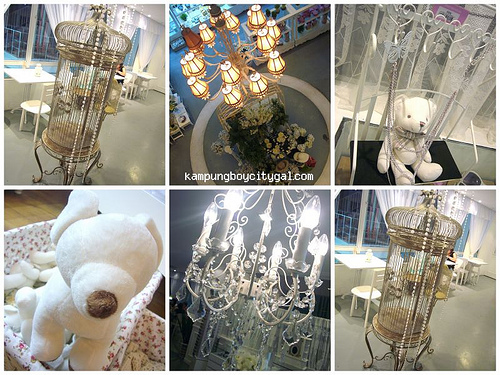 Found out that the Garden Lifestyle Store & Cafe in One Utama couple set is RM399+ during V day. Menu is superb though, got wagyu steak, lobster, etc. Betty’s is excellent… really love the food there. 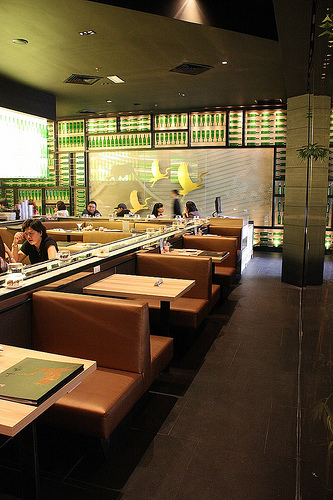 Hey girl, if I’m not mistaken, the Senjyu Sushi at Sunway Pyramid is no longer there.. and thanks for the great food guide! .-= iamthewitch´s last blog ..My Pampered Hen Night =-.